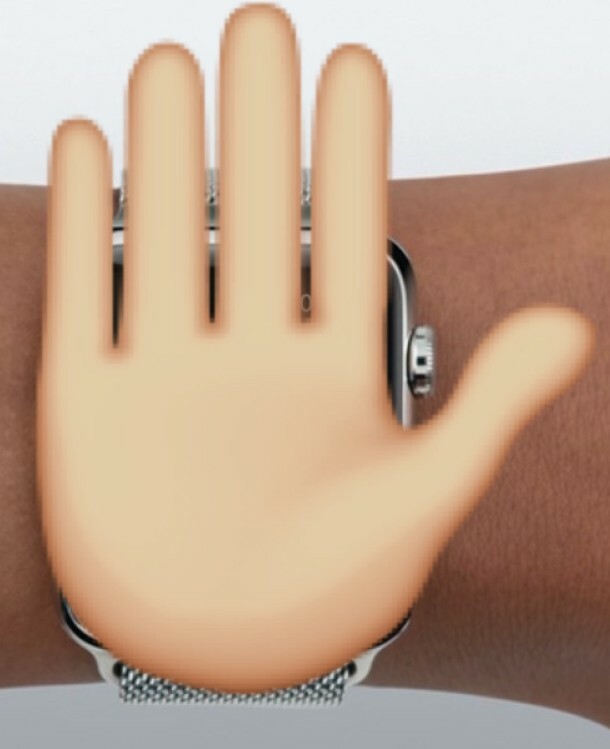 To instantly silence and dismiss the call on Apple Watch, simply cup your opposing palm completely over the Apple Watch display when an incoming call is buzzing on the Watch. This palm trick will silence and dismiss the call immediately. You must cover the screen completely for this trick to work, which is why you’ll want to use your palm on the opposite hand. 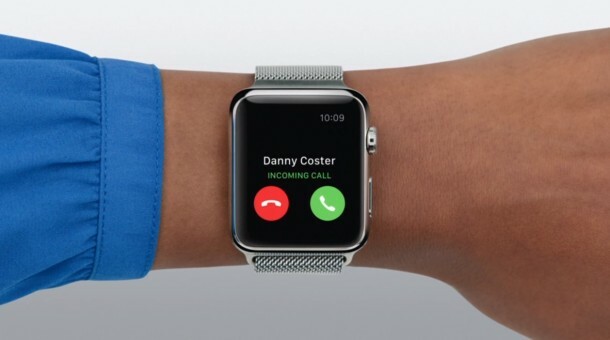 In case you’re wondering, this does not decline the phone call, and it does not send the caller to voicemail, it simply dismisses the call so that the Apple Watch stops buzzing and alerting to it. In this way, it’s quite a bit like hitting the volume buttons to silence an incoming call on the iPhone, which will silence the call and stop the buzzing, but also does not decline the call and does not send the call to voicemail, which is the result of declining the call by pressing the red button. 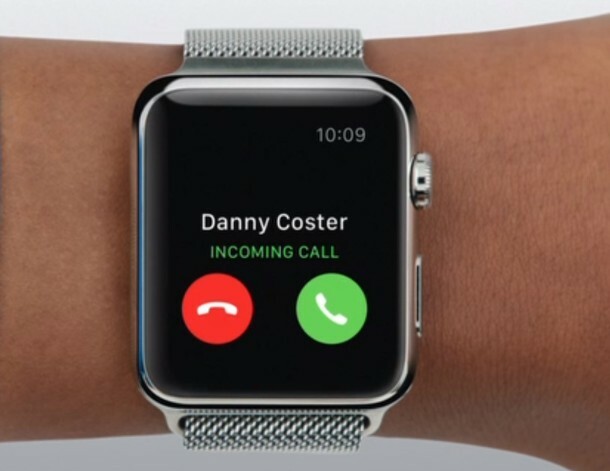 So, the next time your Apple Watch rings and you can’t answer the call, just clap down on the face of the Watch to silence it instead. This is one of my favorite Apple Watch tips, use it often. Rejecting phone calls and as an activity tracker is what I use Apple Watch for. I wear Blue Tooth Oticon Alta hearing aids. When I don’t have the hearing aids on I get notified when I get text and emails. When I have my hearing aids on connected to blue tooth I do not get notified. I have an Apple Verizon Apple 6+ iPhone. I also have an Apple Watch and I do get notified when I get text and emails. So the question is how do I get notifications on my iPhone through/to my hearing aids? Don, you may have better luck posting in Apple’s support communities – you may find other Oticon Alta users there. I wish I had an Apple watch so I could complain and whine about that too.